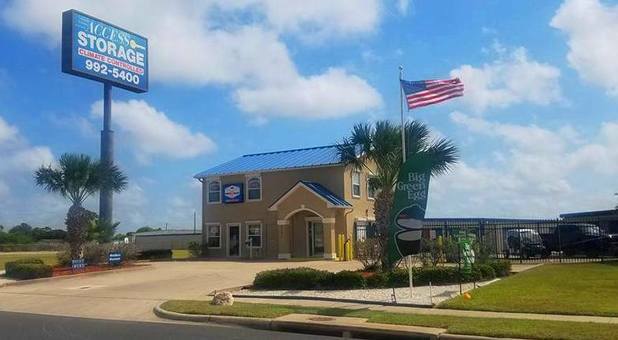 Access Storage is conveniently located just off Texas State Highway 358. We’re next to the Harbour Landing Apartments and across the street from the Sugar Tree Apartments, so it’s impossible to miss us! 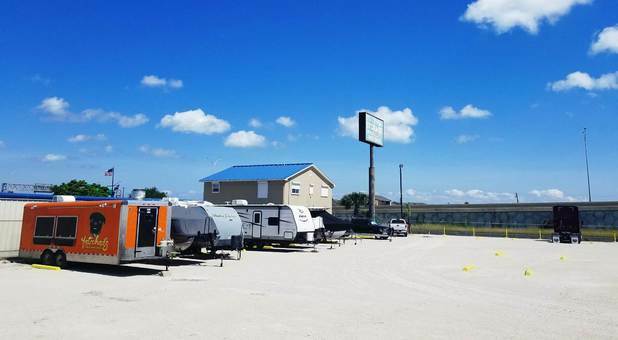 We’re a great storage destination for residents and businesses of Robstown, Driscoll, Petronila, and Chapman Ranch, TX. 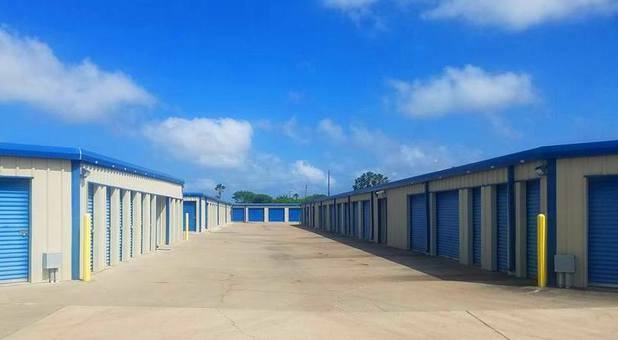 Visit our office and let us help you with your storage needs. Se habla Español! Restrictions may apply. For New Tenants Only. 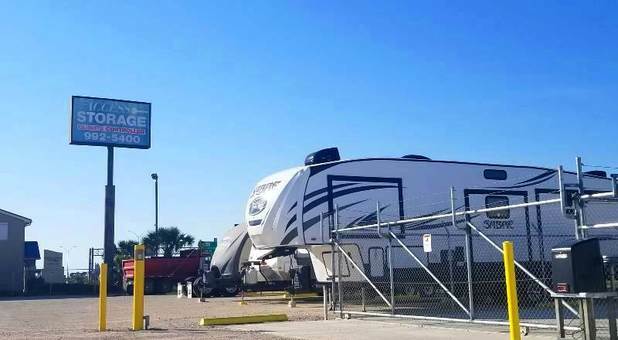 Access Storage offers climate-controlled storage units and RV, boat, and self-storage options with reasonable pricing in Corpus Christi. 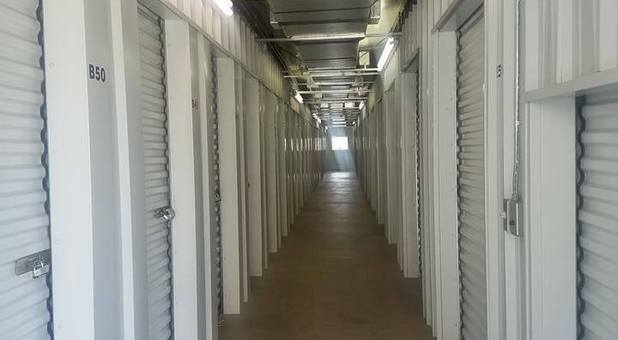 We offer a lot of extras that you won’t find at other storage facilities in the area, like wine storage units, a business center, and more. 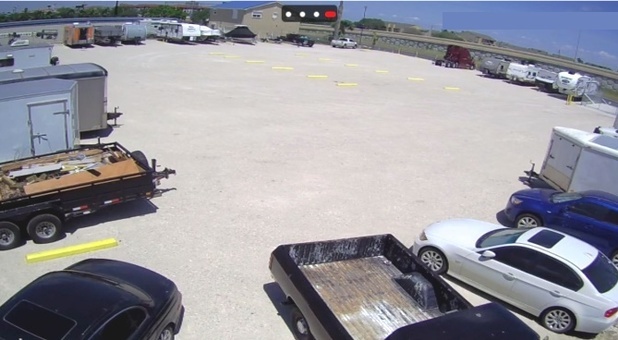 We have everything you need to keep your belongings safe while you’re away. 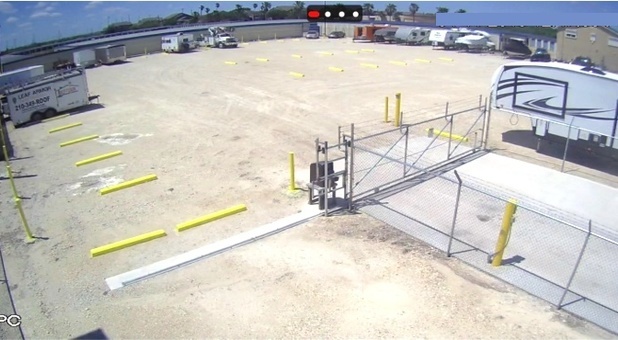 Access is controlled by a security gate, there’s a fence surrounding the property, and all spaces inside are monitored closely by security cameras. 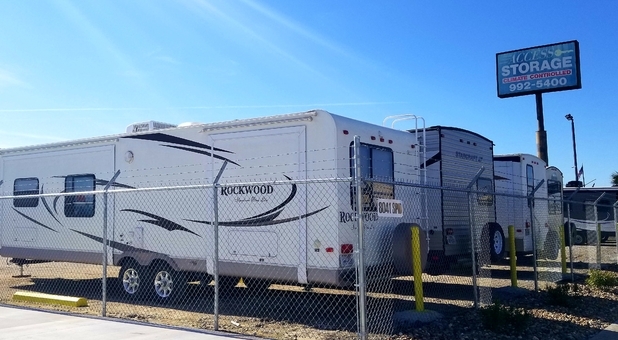 What’s more, you can take a trip here during any day of the week and park your car right next to our storage units so you won’t have to strain yourself while you move your things! Access Storage offers plenty of other amenities, such as online bill pay, shipping services, and moving supplies. Call us today for more information! 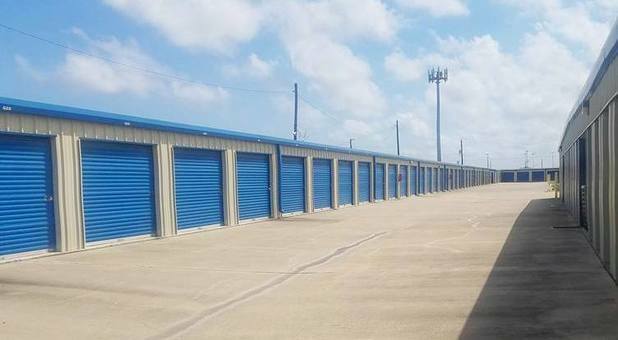 Have had my storage unit here for years. I can't say enough on how they keep the units clean and the property up to date. Any questions I have, the manager Christina , Ashley and Lisa are quick to answer and go far and beyond to make everyone I come across at the storage unit happy. Purchased 1st Big Green Egg. It is a great facility! All these years! All employees, so helpful and professional! Thank You! Excellent Storage Units. Very friendly and helpful staff!